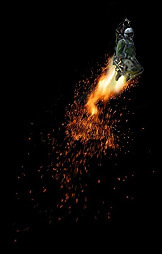 9-BM-623 Additional igniter 9-BM-623 is used for activating fire on airplane cannon GSh-30, taking continuous current to its igniter. 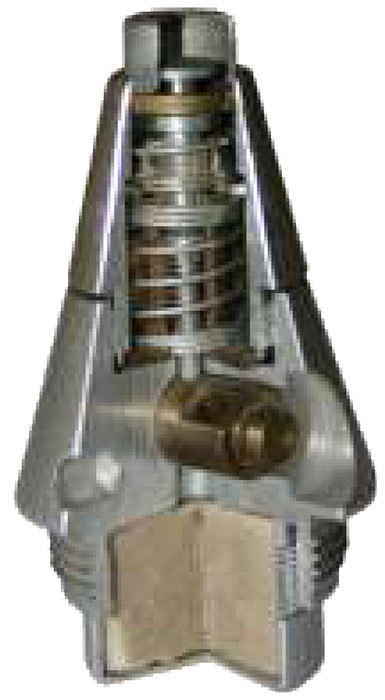 PBP-S8KOM Igniter PBP-S8KOM is used for light up the propellant charge DBP-S8KOM of rocket motor for unguided aircraft rocket 80 mm S-8KOM. 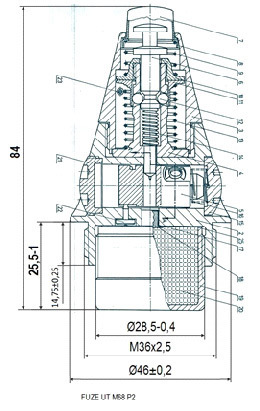 UT M68 Fuse UT M68 is assigned for the completing of the instantaneous mortar shells 82 mm M68. 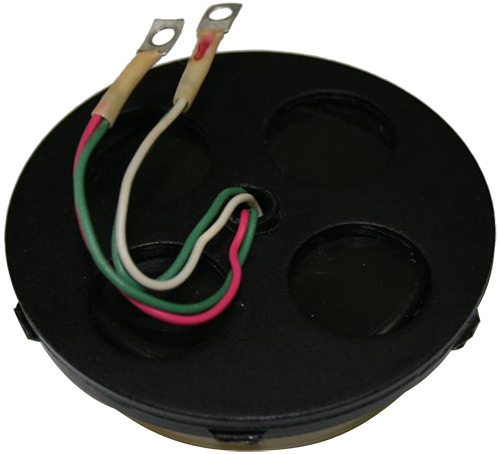 UT M68P1 Fuse UT M68P1 is assigned for the completing of the 60, 81/ 82 and 120 mm HE and SMOKE mortar shells. 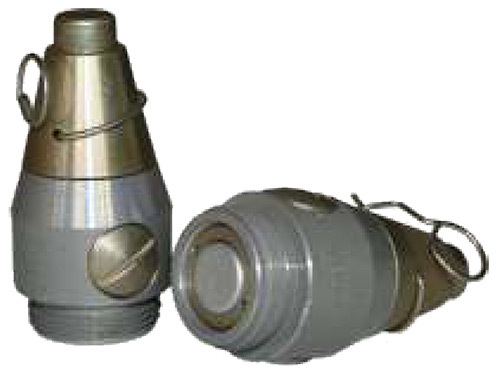 UT M68P2 Fuse UT M68P2 is assigned for the completing of the 81/82 mm mortar shells, instantaneous and percussion. UT M69 Fuse UT M69 is being assigned for the completing of the instant mortar shells 60 mm. 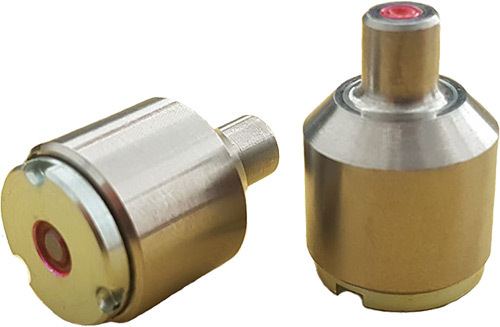 UTIU M72B1 UTIU M72B1 is a point detonating, mechanical fuse of super-quick, inertia and delay action.